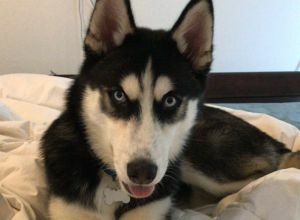 Ranger | Siberian Husky in Trumpington. I’m looking for someone to dog sit Ranger on July 21 from 9am-8pm. He only needs to be taken out a couple of times.